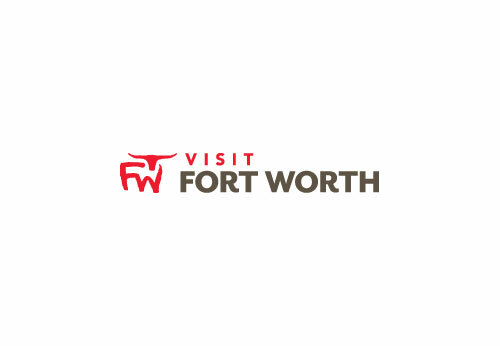 The Fort Worth Community Arts Center provides versatile spaces to meet a variety of rental needs. Whether you require well-lit exhibition areas, unique rooms for meetings, special events, or the comforts of an accessible, professional quality performance venue, the Arts Center has space adaptable to a wide range of uses. 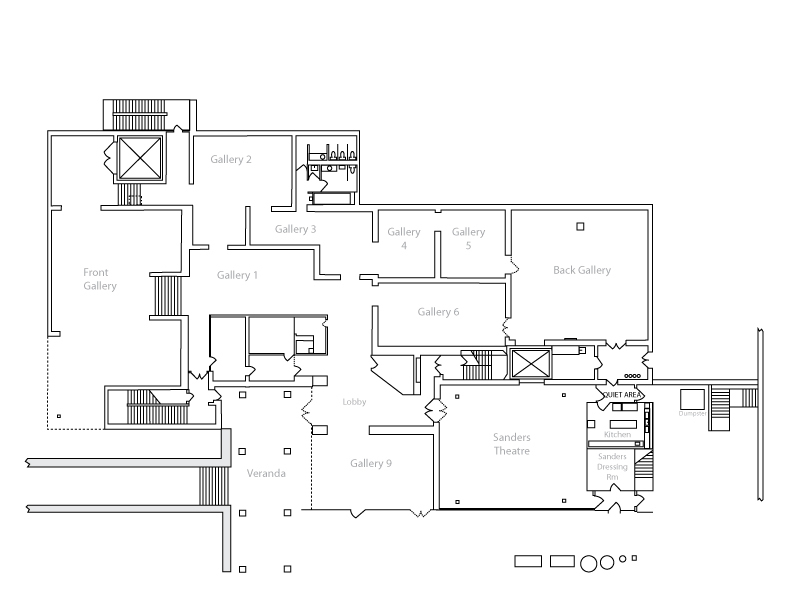 Space can accommodate up to 200 seated in one gallery space or up to 500 in all galleries.